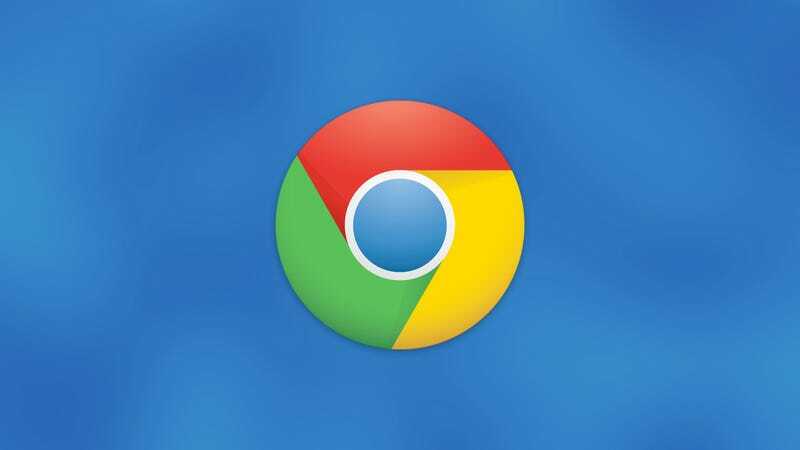 A post on Google’s Chromium blog today makes it clear: The search giant won’t allow any new cryptocurrency mining extensions on its browser’s web store, and those already on it will soon get the boot. Google’s Play Store has been laden with phony crypto-based apps that have developed a reputation for robbing the people who download them, harvesting their data, or mining coins for some third party in secret. It seems related problems have cropped up with non-compliant extensions in the Chrome Store. While bans on advertising for ICOs or other blockchain-related products have been adopted by Facebook, LinkedIn, Twitter, Google, Snapchat, and most recently MailChimp, for the time being, Google appears to be leaving extensions with blockchain purposes unrelated to mining alone. That’s good news for services like MetaMask, which has become a backbone service of sorts for Ethereum-based applications. Of course, it’s not just explicitly mining-related extensions Google has been playing whack-a-mole with. SafeBrowse, a “protect browsing” extension, was found to be secretly mining Monero in the background without its 140,000+ users’ knowledge or consent.